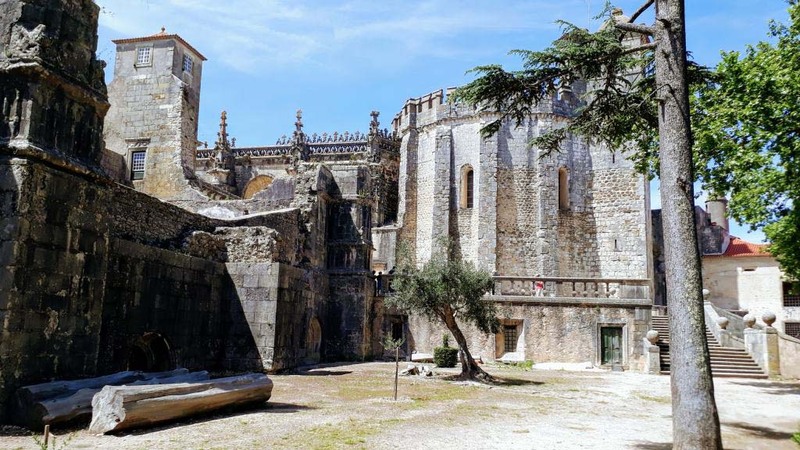 Right in the heart of Portugal are located three monasteries on a small distance, appointed World Heritage by the UNESCO. 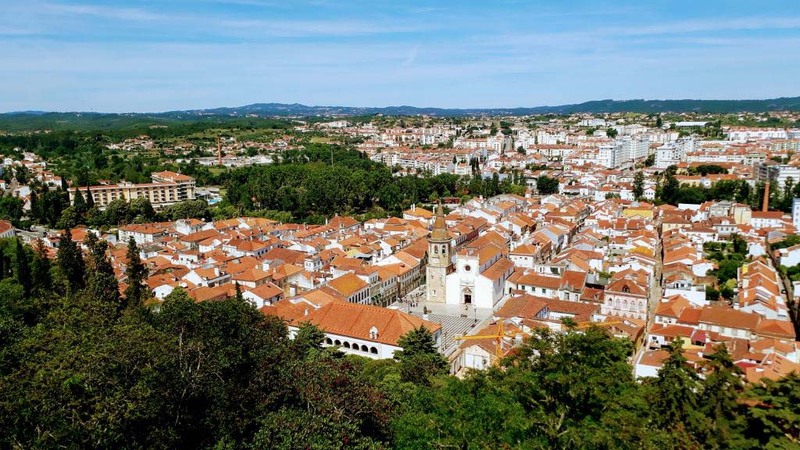 These fetch a lot of tourists to the towns of Tomar, Batalha and Alcobaça. Between them there is also Fátima, the most important pilgrimage site in Portugal. 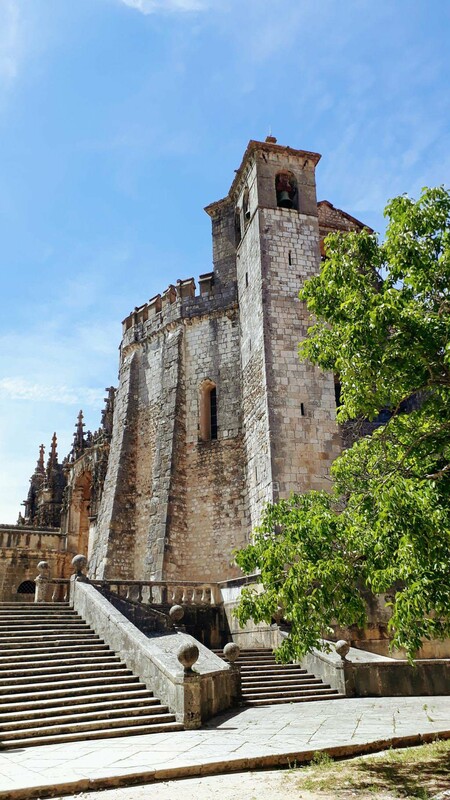 After having spent a wonderful week at the Yoga Retreat Vale de Moses, we headed for Tomar, where we should find the first of the three World Heritage monasteries. 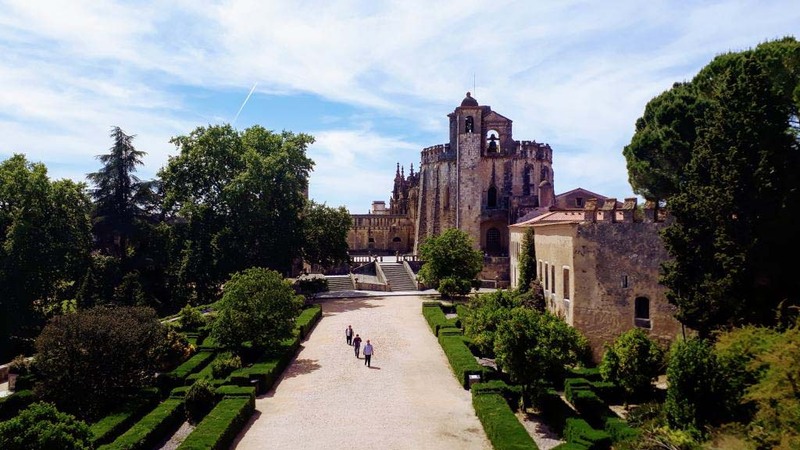 The Convento de Cristo, a former stronghold founded by the Knights Templars in 1162, is a combination of castle and monastery. After the dissolution of the Templar Order in 1312 it was transferred to the Order of Christ. Since 1983, the complex has been a UNESCO World Heritage Site. Situated on a hill west of the city, it dominates the cityscape. 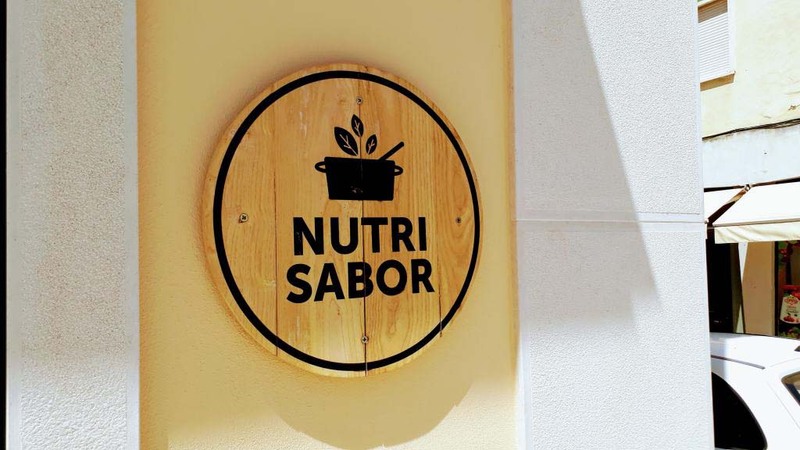 Right next to the ascent to the Convent of Christ we found the vegan-friendly health food restaurant Nutrisabor. 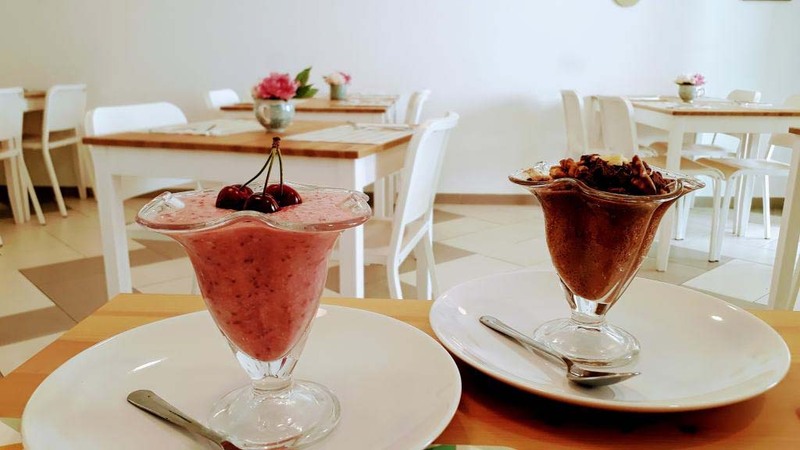 Here, the focus is on well-being through good food, which is therefore completely without gluten, lactose, trans-fatty acids and refined sugar. 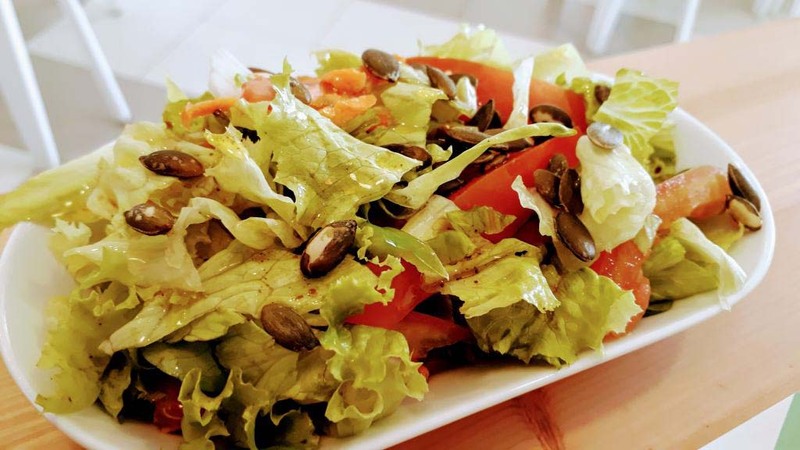 Moreover, the ingredients are also organic, seasonal and local (as far as possible). 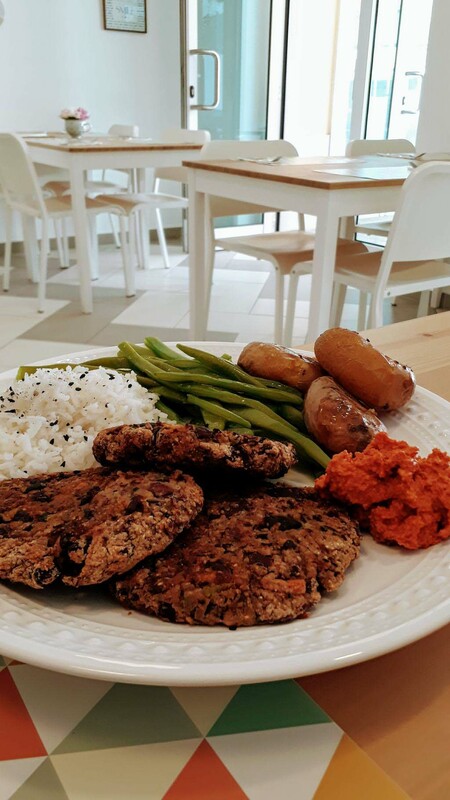 The friendly designed restaurant also includes a take-away service and a small shop. 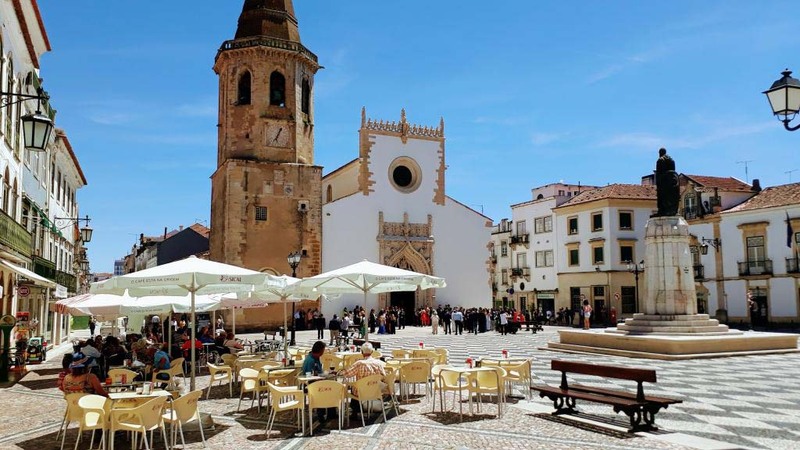 In the middle of the many alleys of the old town of Tomar there is a central square: Praça da República. 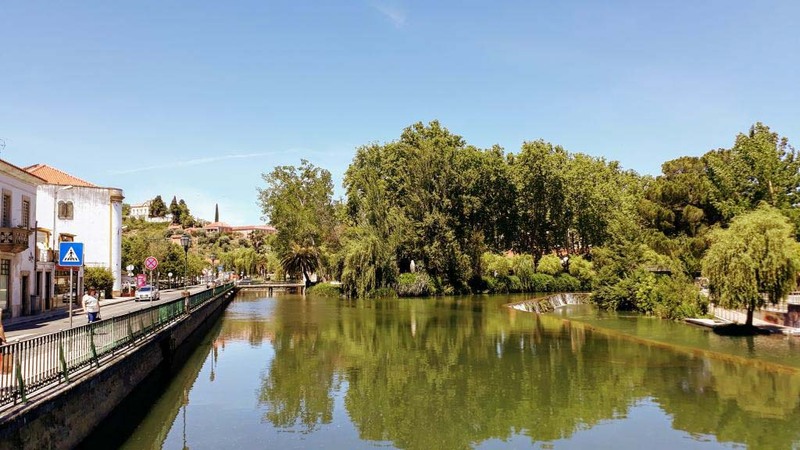 Here you will find the town hall and the church of São João Baptista. 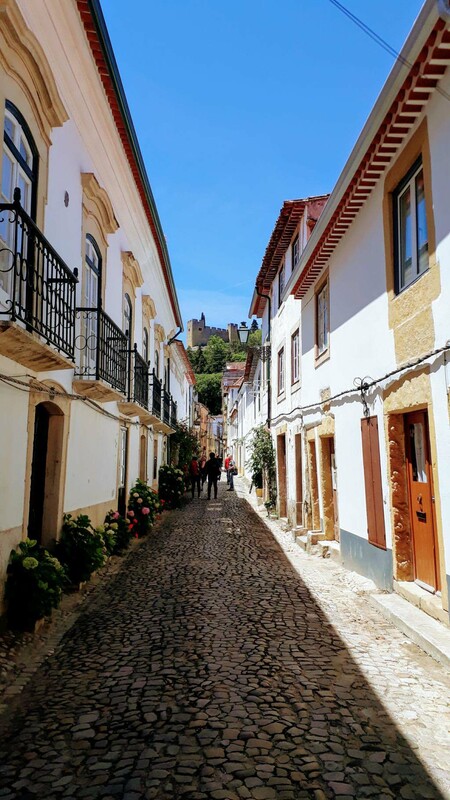 Among the museums, the Museu Hebraico Abraão Zacuto is a special feature which is dedicated to the Jewish history of Tomar and Portugal and is housed in a medieval synagogue. There is also a quirky Matchsticks Museum with 80,000 matches and boxes from 115 countries. 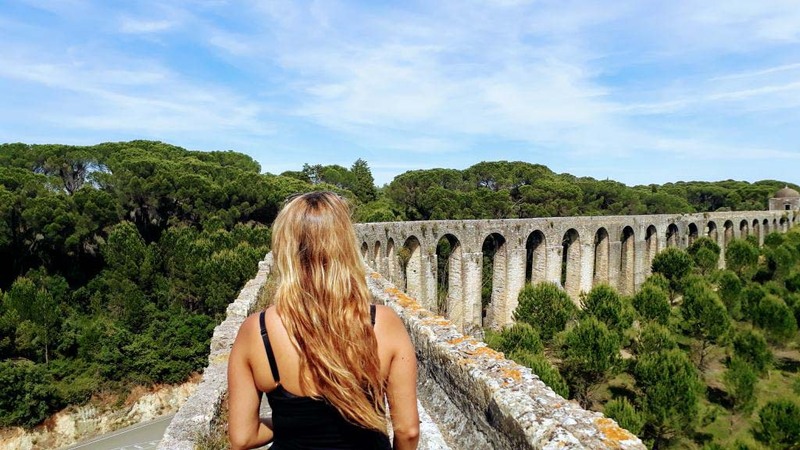 Just a few kilometers west of Convento de Cristo, the about six kilometers long Aqueduto dos Pegões was built to supply the monastery with water. 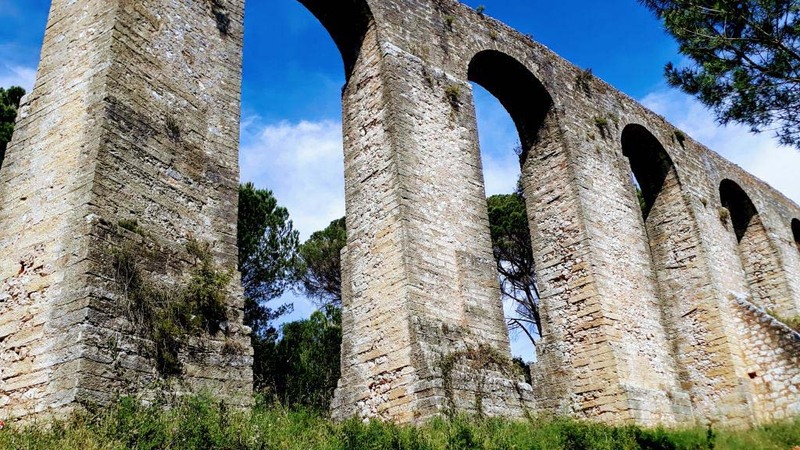 The construction took from 1593 to 1614, consists of a total of 74 arches, measures 30 meters at the highest point and was classified as Monumento Nacional in 1910. 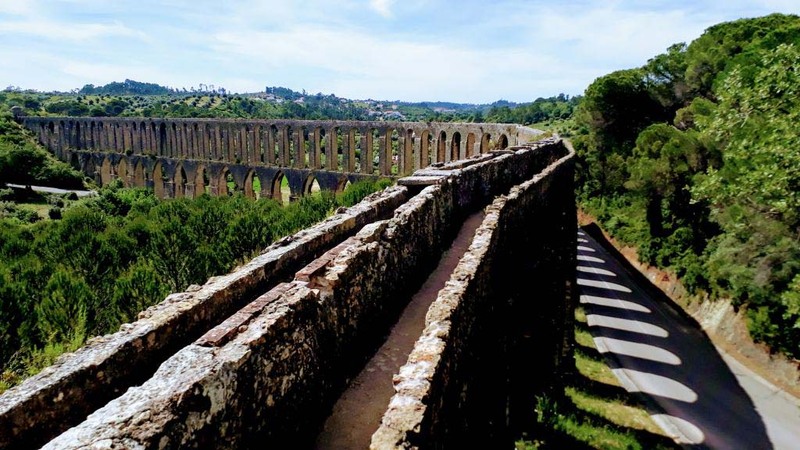 Thanks to the stairs, the aqueduct is accessible in several places.